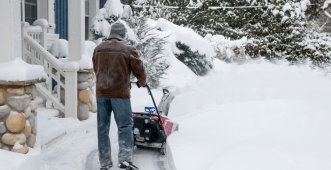 We can get out to your home and remove the snow from and driveway, walkway, or path on your property. Just give us a call. 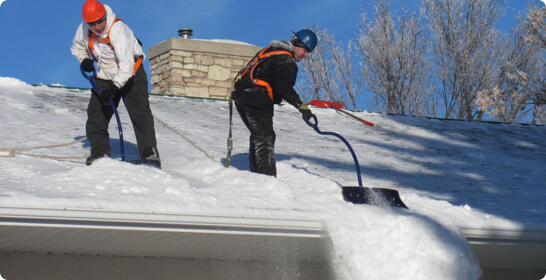 Don’t let the weight of the snow damage your roof, just call in S&L snow removal and we’ll take care of it. This goes double for flat rubber roofs. 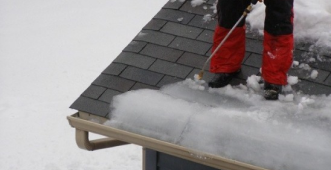 Additionally we can clean out your gutters and get the ice out of those as well. This will save you money in repairs in the long run.